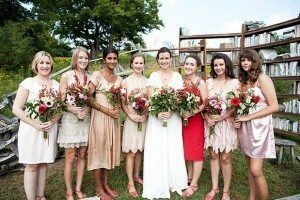 Seeing as it's now winter which is the least popular season for getting married I wanted to look at each season and it's pro's and con's to help you make a more informed decision when choosing your date. A hot summers day can turn to sticky and uncomfortable for your guests so make sure you provide shade & drinks to keep your guests hydrated. Most couples get married in summer so it is super busy, you may need to book 2 years in advance for your preferred venue and suppliers. 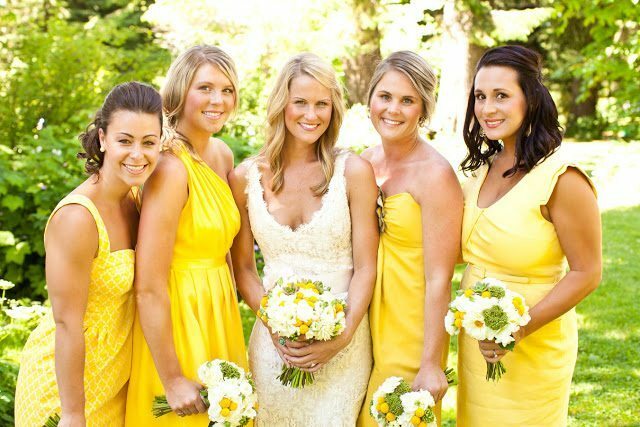 If you are getting married or taking your photos in a public place, expect to have a few spectators. 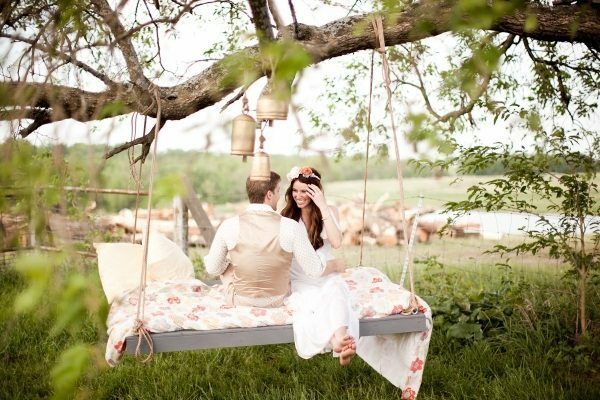 Make sure you have planned for the heat and have some shade or cover for your guests at an outdoor wedding. Many couples are favouring the rich colours Autumn brings and using that as part of their theme or as a base for a colour palette. You are likely to be in for a good sunny day and won't miss the heat of a summer day. Weather is likely to hold well throughout Autumn but is a little more unpredictable, a brisk wind or light shower may affect outdoor ceremonies so a back-up wet weather location is even more vital. You may find a little less variety for your outdoor photos in terms of colourful or vibrant landscapes. Make the most of the natural Autumn landscapes in your photos. 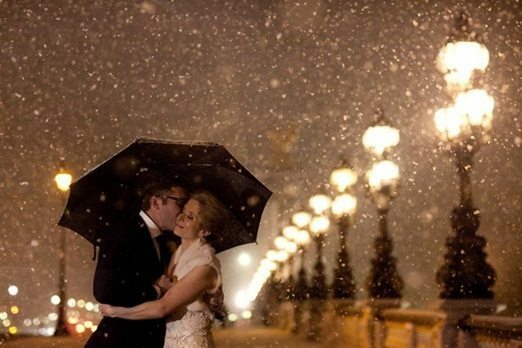 Winter weddings are few and far between so you may find that you can get a discounted rate for a wedding in this season. You can really amp up the heat and cosyness inside your winter wedding venue which your guests will appreciate. Embrace that cold! It's....cold! Although you can use this to your advantage, getting people out in the cold and be excited about it, can be hard. Possibility of rain which may affect your photography time and of course the possibility of frizzy hair! You may not want to spend too much time outdoors in the cold getting your photos. Plan, plan, plan! If possible have your ceremony and reception in the same location and make sure you and your guests will be warm and comfortable. Vibrant colours and new flowers create a beautiful backdrop for ceremonies & photos. Venues and suppliers are less busy so you may not have to book so far in advance. The weather can be unpredictable, outdoor ceremonies are a possibility but make sure you have a wet-weather option on hand. Make sure you have a solid wet weather option and that your ceremony decor can interchange to this area well.